Ingredients: Coconut (Theobroma cacao) oil, Shea (Butyrospermum parki) butter, Kaolin clay, Beeswax, Arrowroot (Maranta arudinacea) powder, Cocoa (Theobroma cacao) butter, Baking soda (Sodium bicarbonate), Bentonite clay,Essential oils of: lemongrass (Cymbopogon flexuous), jasmine (Jasminum grandiflorum), geranium (Pelargonium graveolens), vanilla (Vanilla planifolia) and grapefruit (Citrus racemosa), Vitamin E (tocopherol). 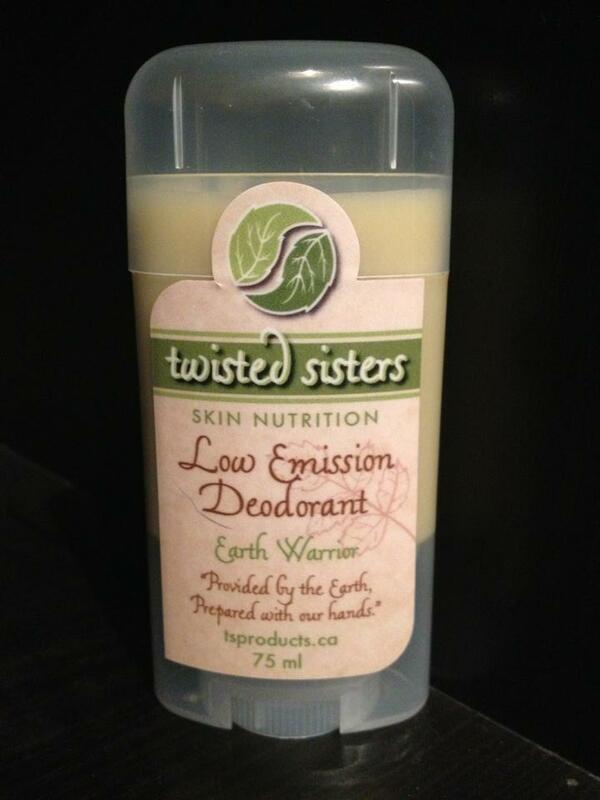 Lower your personal emissions with this natural deodorant that actually works. Coconut oil, baking soda, bentonite clay and added essential oils naturally deodorize and detoxify to help minimize your body odor. Arrowroot and kaolin clay help wick up excess sweat and soften skin. 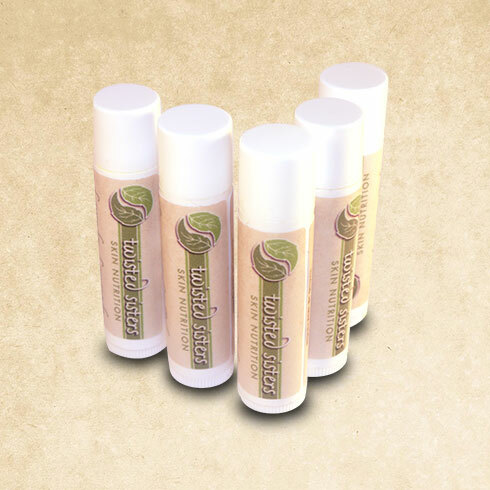 Earth Goddess is lightly scented with essential oils of jasmine, lemongrass, geranium, ylang ylang and grapefruit.